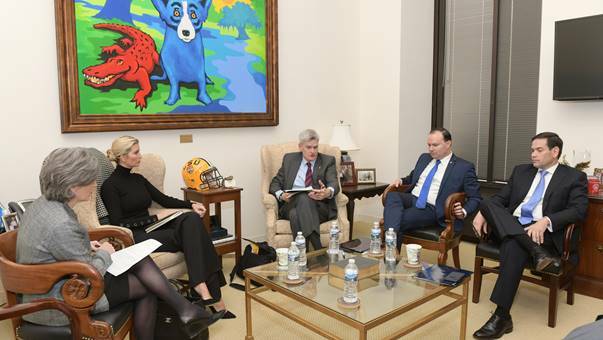 Louisiana’s US Senator Bill Cassidy is among a group meeting with Ivanka Trump to talk about paid, family-leave legislation. Cassidy says the key is crafting a policy that is fiscally sustainable and doesn’t buy taxpayers more red ink. Cassidy says the idea is pro-family, pro-baby, pro-mama.